For those of us who are struggling to get our last few gifts under wraps it may seem quite hopeless to find the items we want. If you are needing a few more items to tide you through the holidays then this guide may just save the day. These items come from Amazon who is guaranteed to ship fast especially when working with Prime members. 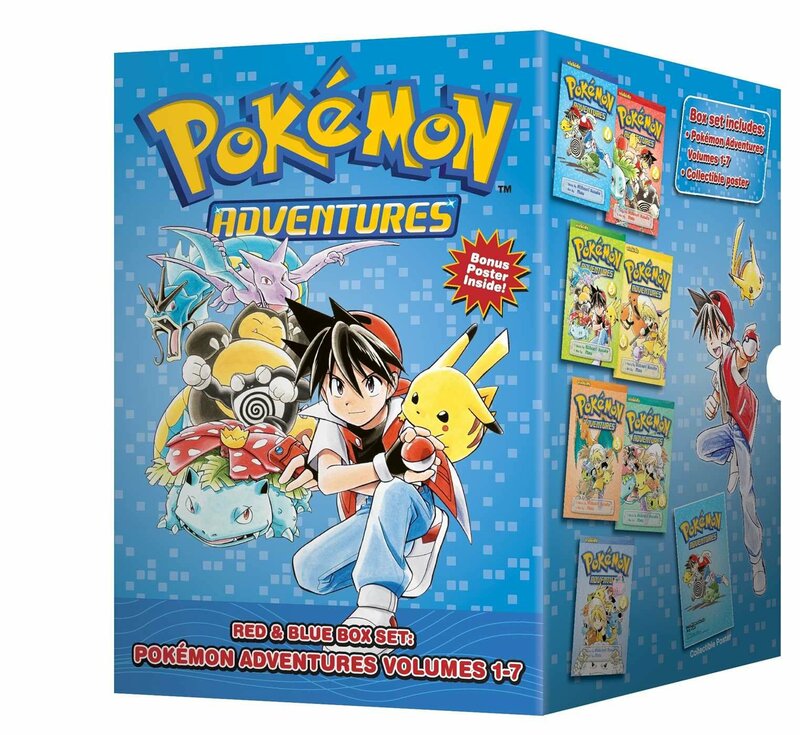 Pokemon Adventures Box Sets: Pokemon Adventures is a manga adaptation of the story of the Pokemon world. It doesn’t include Ash Ketchum, but instead, begins with the famous Red and each box set includes the full story from each generation of the Pokemon games. It is also a continuous story through each set so there is a lot of content for future gifts as well! Pikachu 3DS Protector: For any owner of a 3DS XL this protector case will be a great gift to stylize and protect their 3DS. The case is a golden outline of Pikachu so the original color of the 3DS will still shine through, so it’s a great pick for those who chose a special edition 3DS that may have an image they still want to shine through their case! 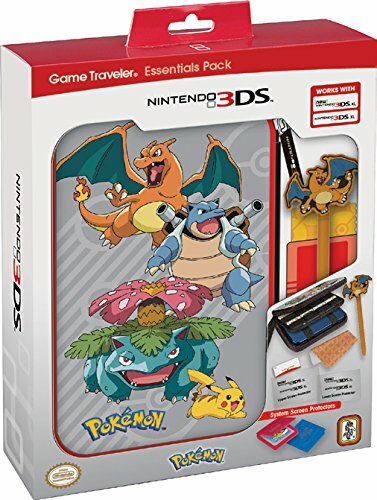 Pokemon 3DS Travel Case: Aside from a 3DS protector, any 3DS owner with a lot of Pokemon games can always get great use of a travel case. It comes with red and blue cartridge cases, a stylus, screen protectors, screen cleaner, and the case itself which can hold a 3DS XL and several games as well! So those are just a few ideas for a Pokemon or Nintendo fan in your life. 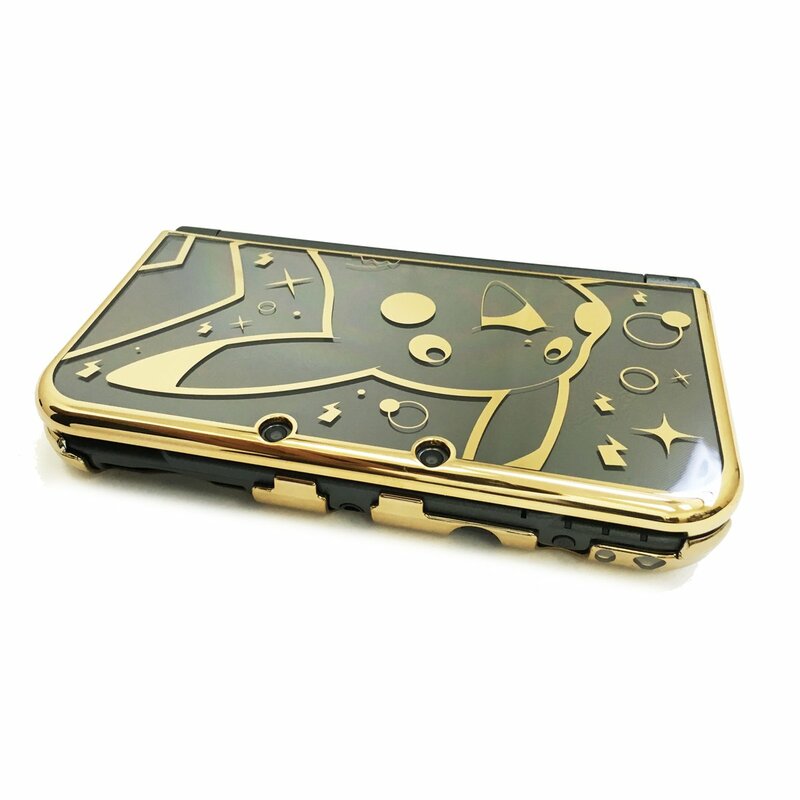 If you’re interested in something similar but not quite Pokemon themed, there are lots of great accessories for the 3DS as well as a lot of great new models and games available. Hopefully this list helps you find exactly what you’re looking for to finish off that gift checklist this year. Happy Holidays!